Exhibition viewable Monday- Sunday during The Exhibit opening times. Flac Group curate a three month art-takeover where over 20 artists have been challenged to respond to the local area and venue with artworks that react, build up or deteriorate over the three month period. Dynamic networks inform and create the spaces that we inhabit; the biological, digital and social. 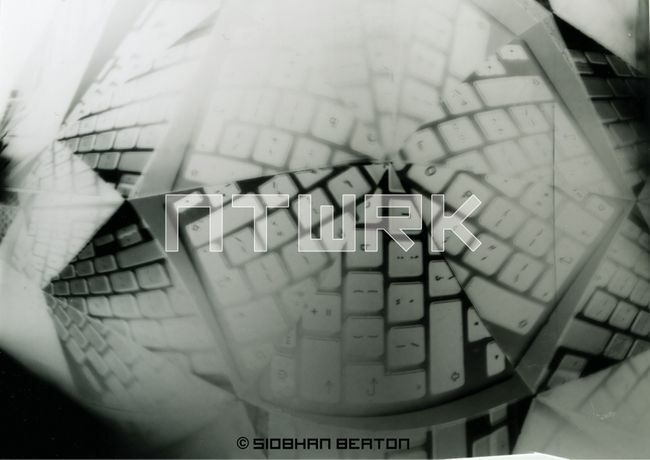 But how do writers, performers, sound artists and video makers interpret the NTWRKs in Balham? You are invited to join the conversation through a packed programme of workshops, screenings, talks and events!